As part of our effort to increase awareness of run local / buy local, we have created the WTA Running Team Challenge. 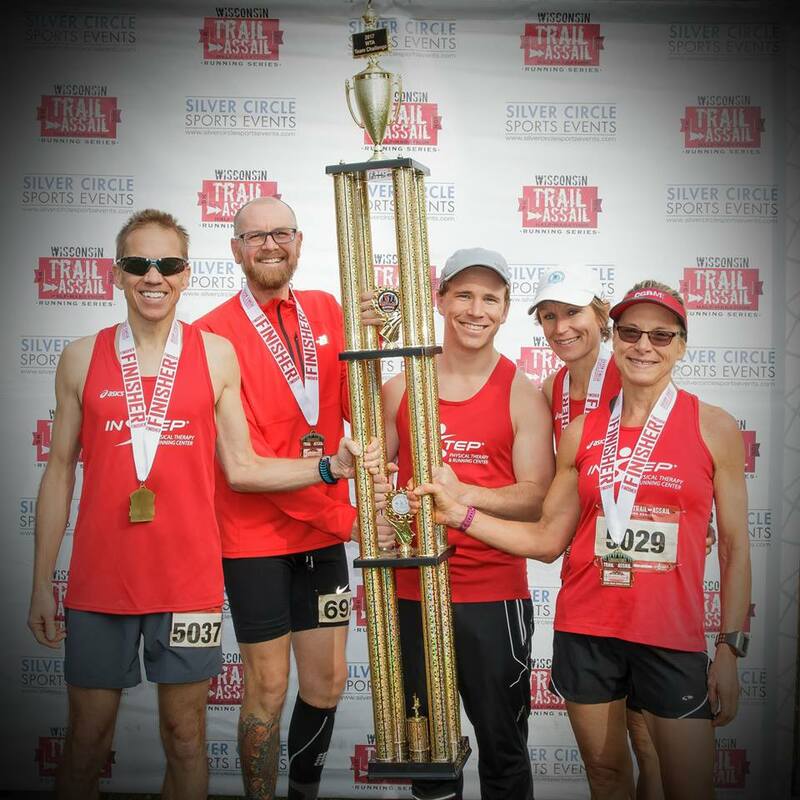 The goal is to increase awareness of local running managers (hey that’s us), local running stores (hey that’s our partner InStep) and local running teams (hey that’s all of us) in a fun and competitive format. Want to join the team challenge? Well it is super-duper easy and free. We only ask that you help promote the WTA Run Series and awareness of run local / buy local. Teams must finish with 4 runners but as many team members can run as you wish. When registering create a team and invite your runners. Each team must compete in 5 of 7 races. We ask that all team members race in their team’s singlet / tshirts as the outside layer of clothing but there is no requirement to do so. Your team does not need to be elite athletes. We reserve to right to change our mind and the rules at any point at any time. The team would get 16 points. It does not matter what distance they run since we use the four highest placed runners on your team and then take their place in their age group and race. If you are registered already, just email us your team name and members. We will create the team for you. Otherwise, you can create or select a team during registration.